It’s tough to fall in love with dry and frizzy hair. It is uncontrollable, unmanageable, and makes your head look like a bird’s nest that’s just hit by a tornado (seriously!). 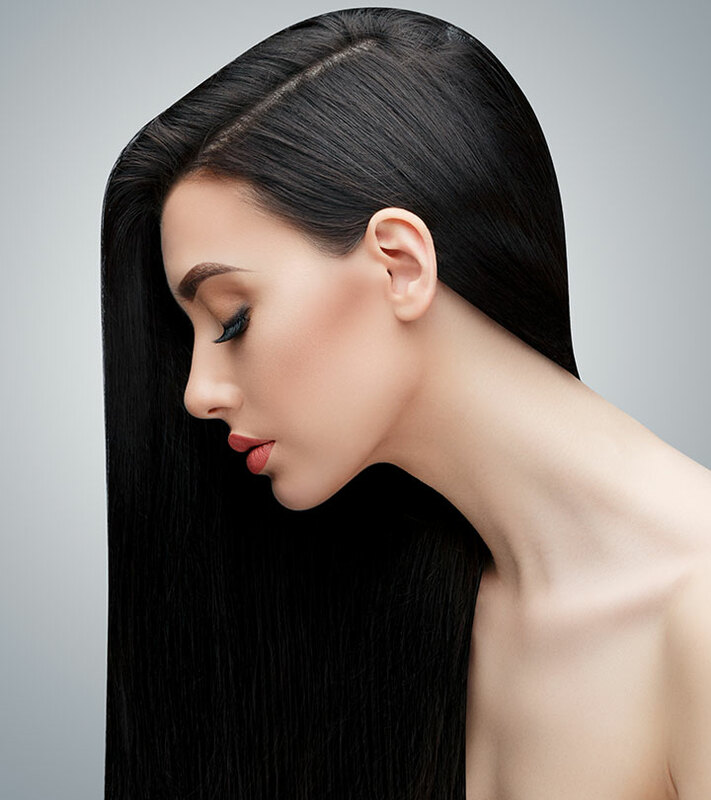 Your hair becomes frizzy when it loses moisture. While using a good shampoo is excellent for your hair, it’s not enough. The shampoo can only clean your scalp. But what about the nourishment and the shine? This is where a conditioner comes to your rescue! 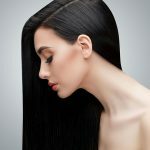 Here in this post, we will discuss why a leave in conditioner and what are the best leave-in conditioners available on the market. A leave-in conditioner can be a worthy addition to your hair care regimen. The best part about these leave-in conditioners is how they add moisture and deeply hydrate your hair without leaving it greasy or weighing it down. It also provides just the right amount of taming and a pleasant fragrance. 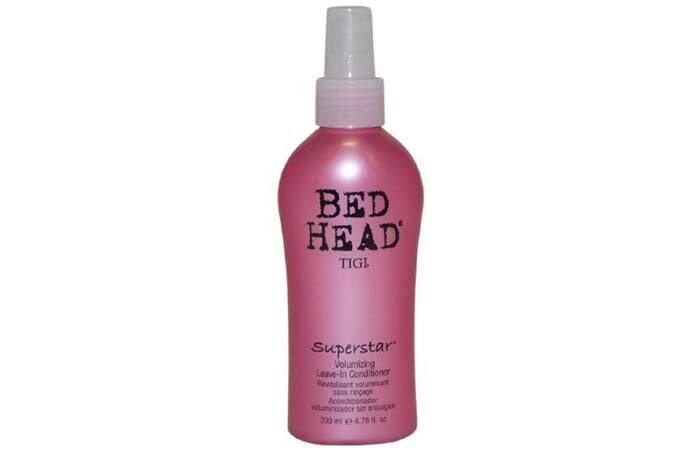 If you have frizzy and unmanageable hair, then this product is for you. 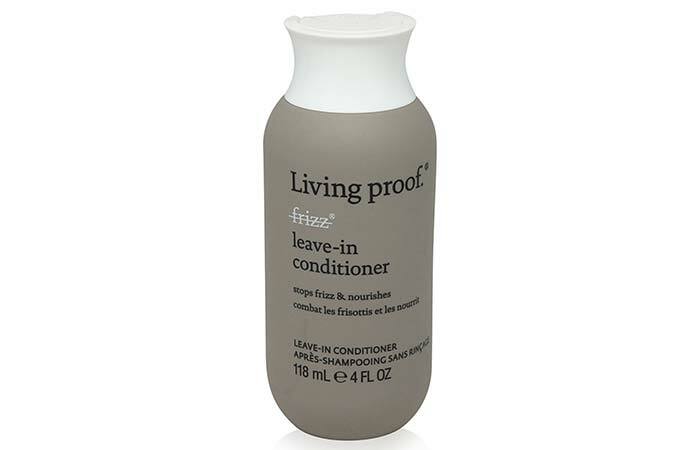 This leave-in conditioner smoothens frizzy hair and makes it manageable. It not only nourishes your hair but makes it soft and extremely silky. 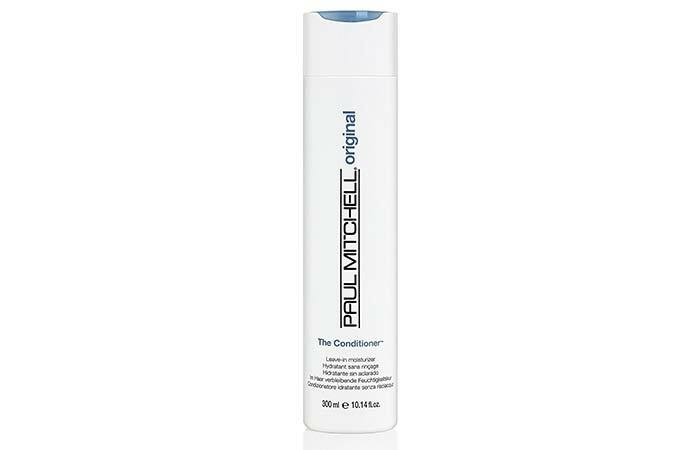 If you are grappling with dry hair, then this conditioner is the ultimate solution you were looking for. It contains babassu oil that penetrates your hair and adds shine to your mane without weighing it down. It’s rich in protein that strengthens the hair from root to tip. If you have rough and dull hair, then this product will work like magic on your mane. It makes the hair soft and shiny. You can apply it both on wet and dry hair. It locks the moisture in and improves the texture of your hair. Also, if you have split ends, then this leave-in conditioner is a great option for you. A bit on the pricier side but it’s a boon for the curly beauties. If you have curly hair and don’t know how to make it extra soft, shiny, and smooth, go for this conditioner. This conditioner gently untangles all your curly locks and shields them from the pollution, dust, and all those chemical styling products that go into your hair. Another product for managing your hair. 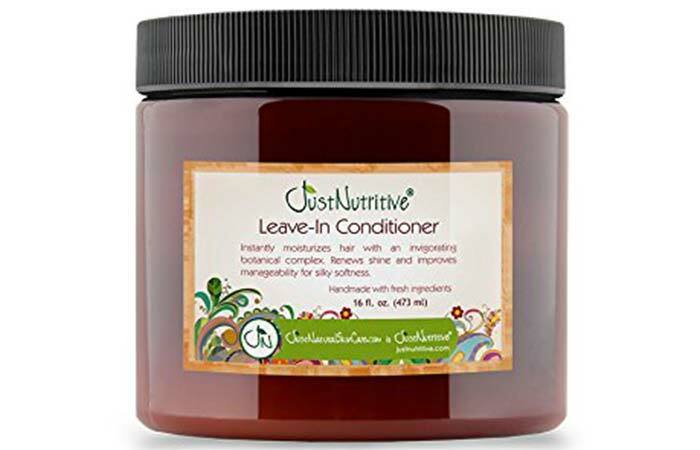 This leave-in conditioner is an excellent moisturizer for your hair. It easily detangles your locks and manages the frizziness. It makes your hair soft, manageable, and protects it from pollution. You will definitely fall in love with this product. 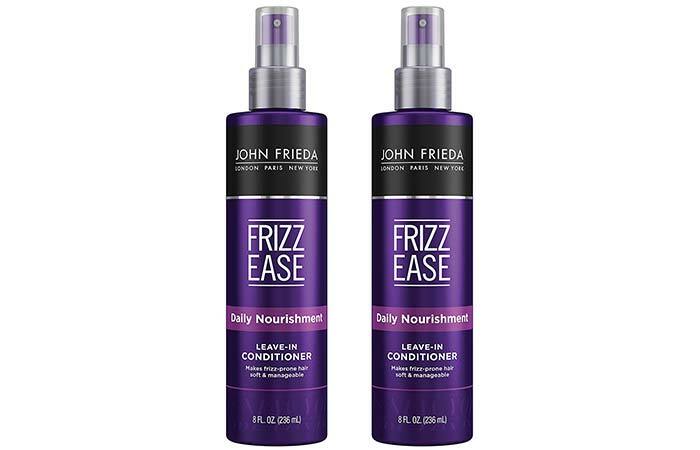 If you have dry hair that refuses to get tamed and demands extra nourishment, then this conditioner is a must-have for you. It nourishes the hairs from the roots to the tips and protects it from environmental damage. It’s specially formulated for Indian hair and keeps it tangle-free. Worried about your hair turning into a bird’s nest every time you go outside? Then say goodbye to your frizzy tresses. 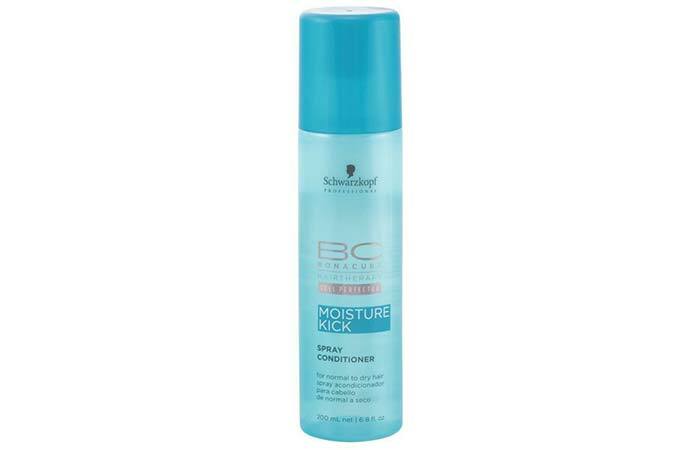 Schwarzkopf Bonacure Moisture Kick Spray Conditioner keeps your frizz in control and adds volume to your hair. This conditioner is the best thing that can happen to your hair. It makes your hair incredibly smooth and leaves no scope for dryness. Enriched with the goodness of essential vitamins, the nourishing formula of the conditioner deeply conditions your hairs and gives it a frizz-free glossy look. The best part is, it’s suitable for all hair types. Say goodbye to all your hair woes with this amazing conditioner. This product volumises your hair, deeply nourishes the scalp and keeps your tresses fresh for long. It adds shine and bounce to your hair and revitalizes it. If your hair needs a daily pick-me-up, then this conditioner is the one for you. If you have colored hair, then this is the conditioner to go for. 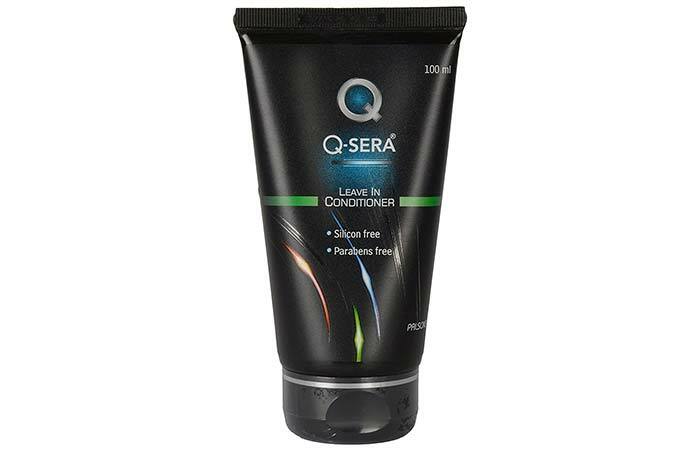 This conditioner is specially formulated for dyed hair and protects the cuticles thoroughly. It infuses additional moisture to the colored hairs and gives you better zero-fade-colour look. This wondrous conditioner leaves your hair soft, shiny, and manageable. You will feel your hair get better with every use. This is a moisturizing conditioner that gently detangles your tresses, leaving them soft, voluminous, and bouncy. This conditioner is best for colored hair that needs extra care and protection. If your tresses are dry and damaged and if they tend to break easily, then this product is for you. This product makes your hair ultra-smooth. It’s good for straightened hair as well. If you style your mane regularly, this leave-in conditioner will repair the damages and deeply condition your hair, leaving it super-smooth and irresistible to touch. 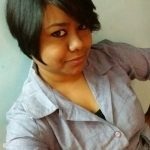 Unruly hair? Not anymore. 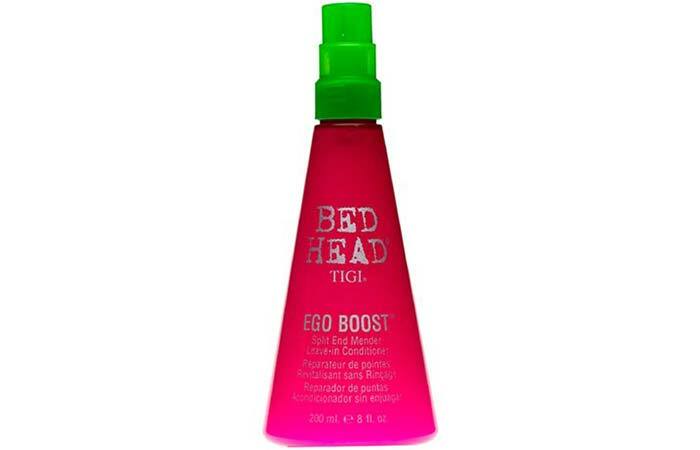 Because this excellent conditioner by TIGI is your ultimate savior. This nourishes your hair, softens it, and adds volume to it. It comes with a protein complex formula that deeply hydrates your hair and revitalizes it. It also protects your hair from UV damage. The brand is famous for its incredible range of hair care products, and this conditioner is another gem. It has a very light texture and great consistency. The lovely fragrance of this conditioner keeps lingering for long after you have applied it. Coming to its effectiveness, this can be used as a regular leave-in conditioner. It won’t dry out your curly hair as it contains hydrolyzed wheat protein and provitamin B5, and is specially designed for Indian hair. Has coloring, bleaching, and extensive styling left your hair frizzy and dry? If yes, then try this replenishing leave-in conditioner and we bet that you will thank us later. This conditioner is enriched with virgin-pressed olive oil and olive leaves extract that give your dry hair a new life. It is a gentle formula with a creamy texture that intensely nurtures your hair. It’s paraben and silicone-free, and also cleans product build-up effectively. This conditioner penetrates the hair shafts quite easily and provides a healthy shine. It gets absorbed in your hair quickly and does not weigh it down. It comes in a travel-friendly bottle that is easy to use. Suitable for regular use. Did anyone say frizzy hair? Then girls, go grab your bottle of this awesome product today. 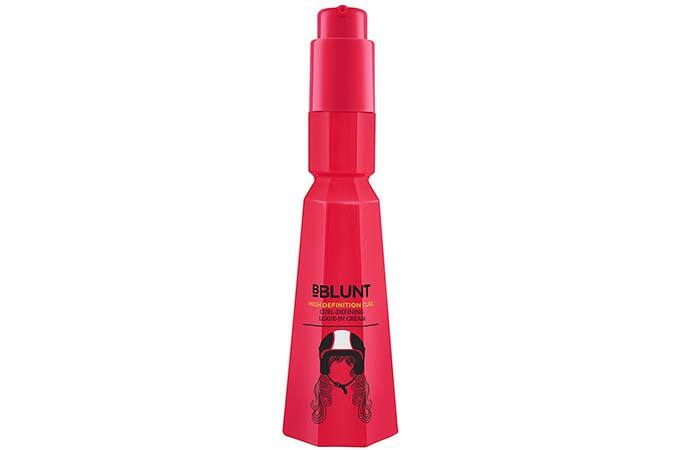 Bblunt has an amazing range of hair care products and this is simply wow! This anti-frizz formula keeps your hair soft and manageable, and protects it from pollution and damage. Rich in quinoa protein, hydrolyzed keratin, and provitamin B5, this formula is specially designed for Indian hair. People with fine and thin hair generally think that they do not benefit from leave-in conditioners. Well, I guess they haven’t used Neutrogena Triple Moisture Conditioner yet. Its ultra light conditioning formula nourishes, softens, and strengthens your hair. The best part of this conditioner is that it does not weigh down fine hair or make it limp. It also repairs damaged ends of the hair. This great product has a sweet coconut smell. 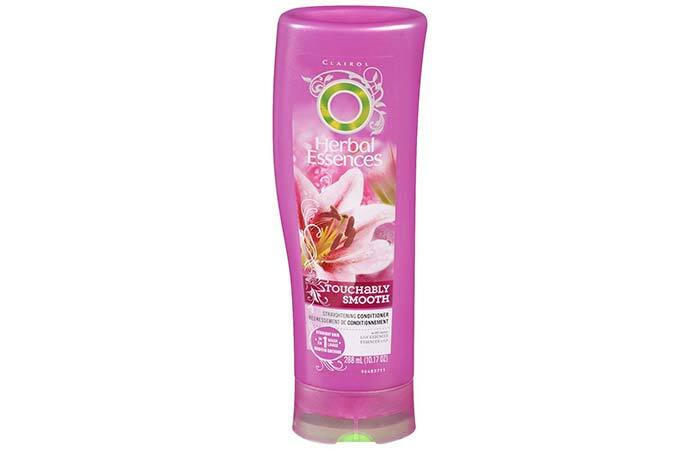 Herbal essence has recently launched its new range of leave-in conditioners for all types of hair. 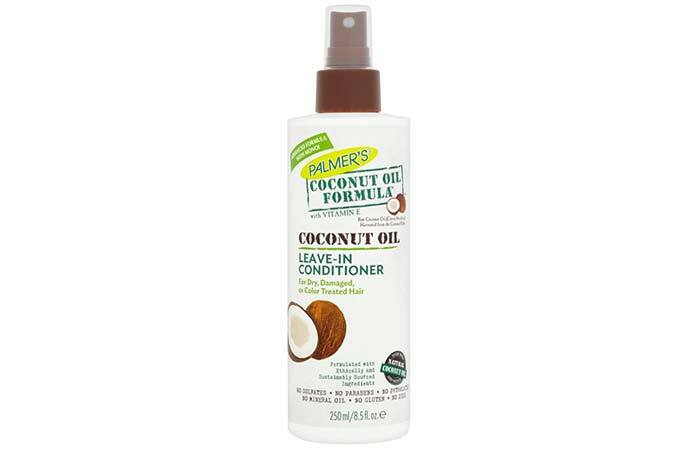 This conditioner is an incredibly versatile product that helps to tame frizzy hair. 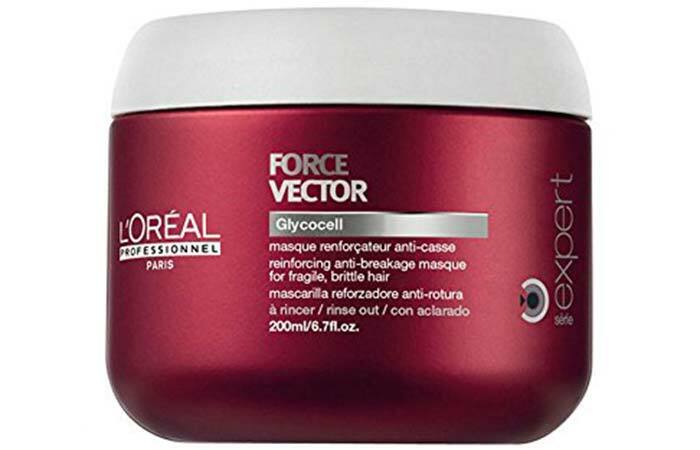 Apply this cream before you start styling your hair. 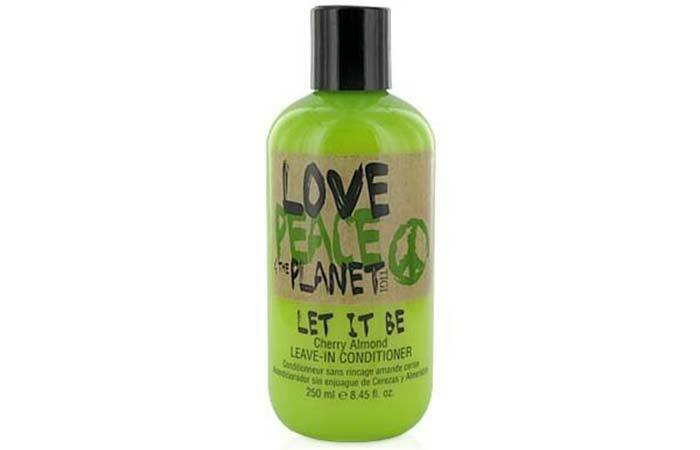 This leave-in conditioner has a sweet floral smell that lingers for at least a day. 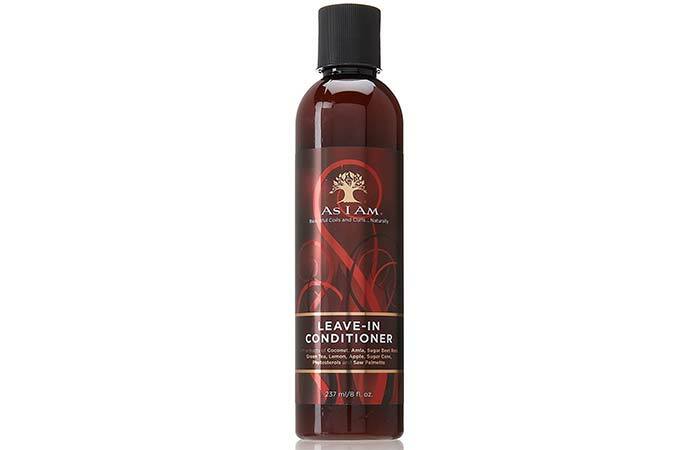 This is one of the best leave-in conditioners available in the market. This conditioner makes the hair luscious and smooth. It contains Vitamin E, which nourishes your hair effectively and makes it stronger. It is light weight and non-greasy, and provides the right amount of moisture to the hair. 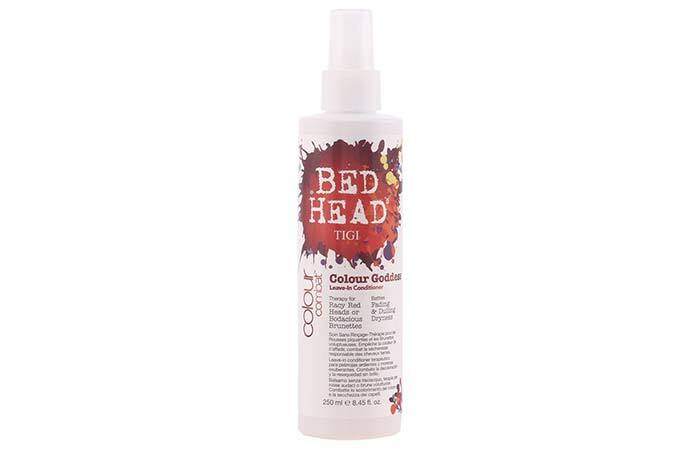 This conditioner is ideal for dry and damaged hair, which lacks moisture and hydration. 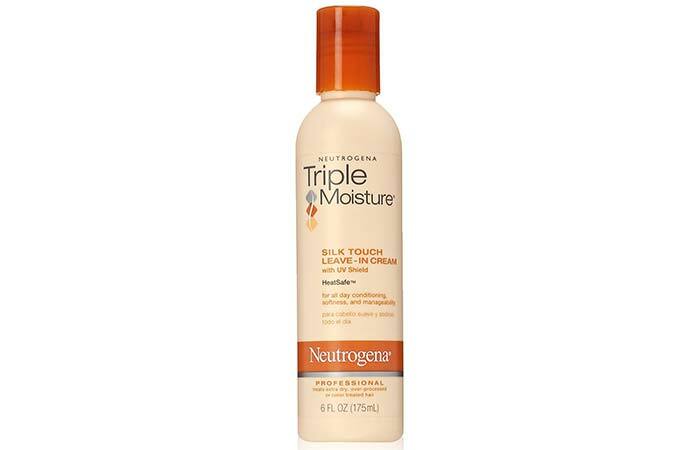 Its intense moisturizing formula repairs and restores the moisture in dry and damaged hair. It is also very beneficial for colored and chemically treated hair. 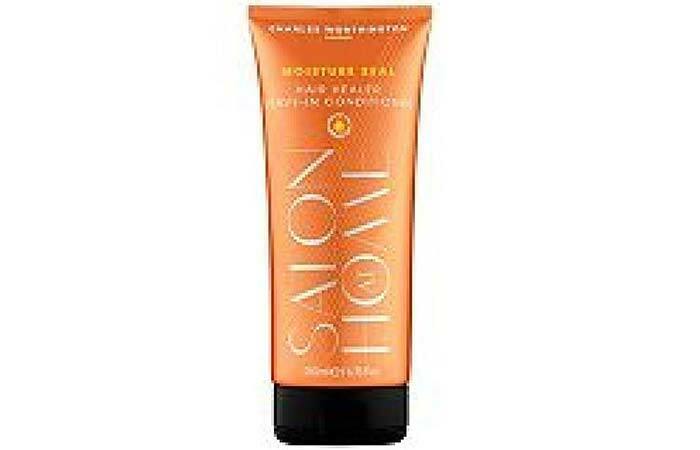 Charles Worthington moisture seal leave-in conditioner work wonders for your unmanageable hair. Its unique formula penetrates deep within the hair shaft to nourish and tame the unruly hair. 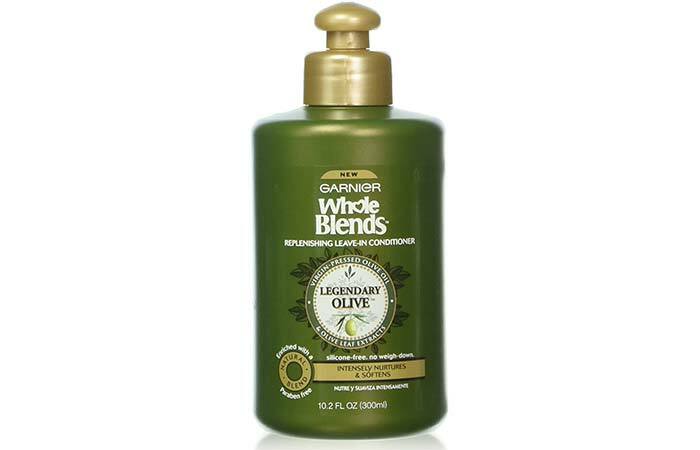 This is one of the best hair moisturizers available in the market. 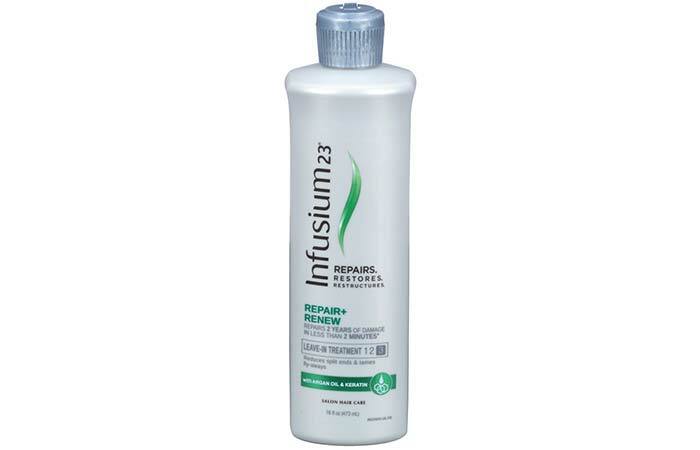 Infusium is a brand which has been popular all around the world for its hair care products. This magical product is suitable for all hair types. This conditioner strengthens the hair against damage and prevents hair breakage and split ends. 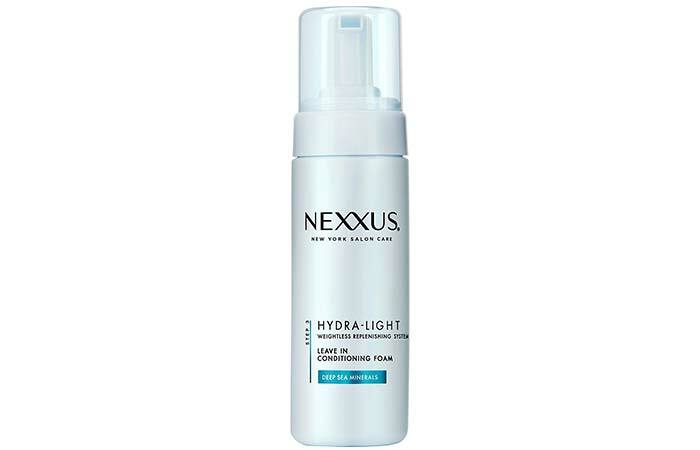 Nexus leave-in conditioner is best for those who are looking for a unique product that gives them salon type results at home. 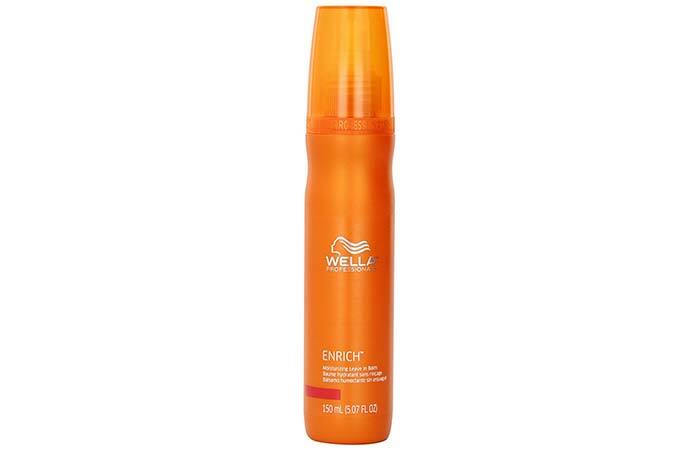 It detangles your hair and provides a smooth and shiny finish. This conditioner is suitable for all hair types. It offers you salon-like quality at a reasonable price. 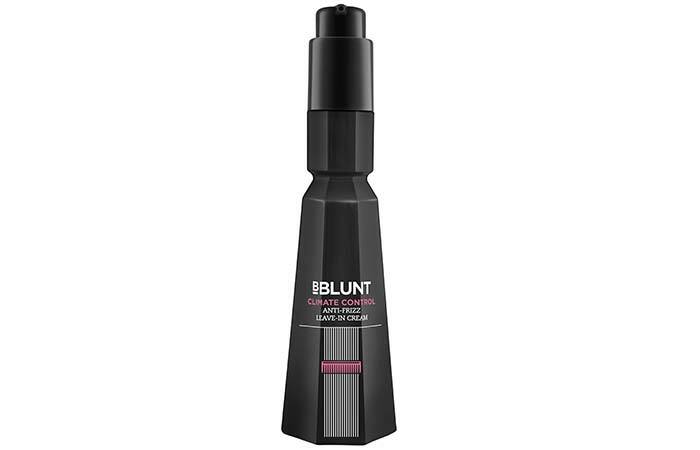 This product can be used whenever you want – touch-up your hair before a party or a meeting. It gently detangles your locks and makes it shiny and bouncy. Try any of these best leave-in conditioners – and you won’t have any more bad hair days. EVER. Do you have any other names on your mind to add to this list? Did we miss something? If yes, do let us know in the comments section below.